Walking through the vast and verdant stretch of green grass that makes up the gorgeous Kensington Gardens in west London, it’s easy to glean a sense of the historical and architectural value of this incredible place. From the impressive and enormous (the red-brick facade of its eponymous royal residence) to the small and intimate (the Peter Pan statue placed there by the author of the book himself), there is plenty to discover. 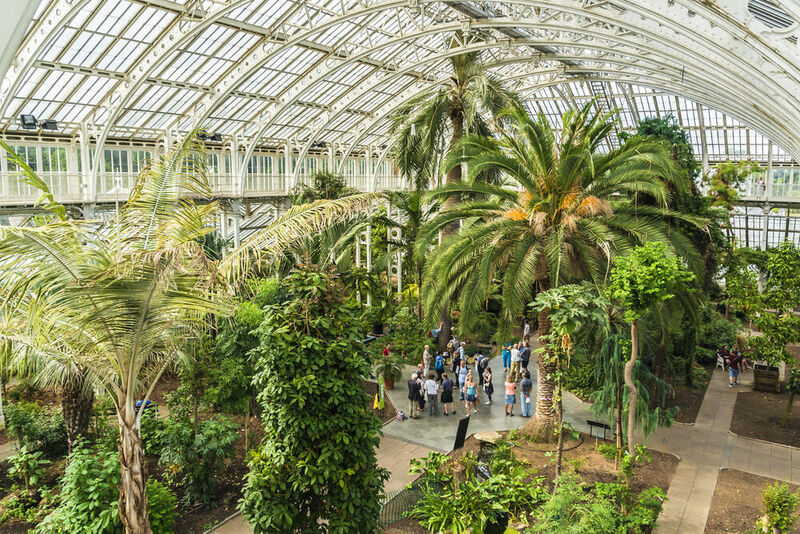 If you’re looking to find out a little more about Kensington Gardens before travelling there, then you’ve certainly come to the right place. 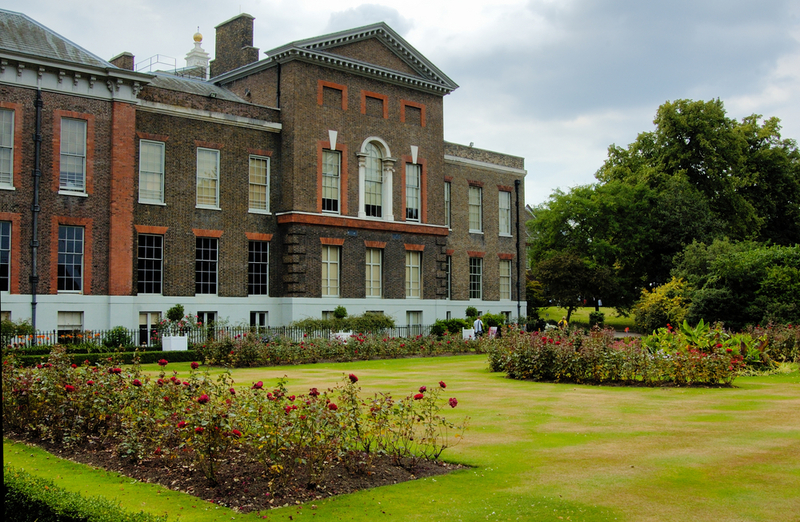 This Kensington garden tourist guide will offer you a number of incredible insights that will allow you to glean a new perspective on this royal green space. Situated immediately west of Hyde Park, Kensington Gardens were once the private play area for those residing in the nearby palace. Shared by the City of Westminster and the Royal Borough of Kensington and Chelsea, its impeccably kept lawns form an almost continuous green stretch in the heart of Westminster. Kensington Gardens is easy to reach for those staying in The Grand Royale London Hyde Park Hotel. Between Kensington Gardens and Hyde Park, there has long existed a fierce rivalry over which is trendier and better to be seen at. Originally, the former dominated the scene, thanks to its attachment to the Royal Family. 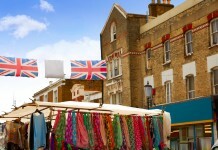 However, in more recent times, Hyde Park has become more popular, thanks to its proximity to fashionable Knightsbridge and Mayfair. Going further back, however, you may be wondering about the creation of this green space in the heart of London in the first place. It was all down to Henry VIII, who was an enormous hunting enthusiast. Hyde Park and Kensington Gardens were originally connected and served as a place for him to chase down game. Nowadays, areas worth checking out include the Italian Garden Fountains, the statue Physical Energy by GF Watts that portrays a horse and rider in motion, and the Diana Memorial Playground. It is well known how much Queen Victoria adored her husband Albert, who died of typhoid in 1861 and left her a widow. When thoughts turned to something the public could remember him by, she made it clear that she wanted a memorial “in the common sense of the word”. The finished result took ten years to complete at the mind-numbing cost of £120,000 – around £10,000,000 in today’s money. Situated directly north of the Royal Albert Hall, it features Albert himself ceremonially seated underneath an ornate canopy or pavilion, in the style of a Gothic ciborium over the high altar of a church. It’s a truly extraordinary design that is well worth getting a photo of. Situated just across from the gardens is the incredible venue of the Royal Albert Hall. It is said that performers must play there twice in their lives – once on the way up and once on the way down, career-wise. This extravagant concert hall has a rich history dating back to the 1870s and is known particularly for hosting the Proms celebration – an annual festival of classical music. Its gigantic dome, ringed in gold and terracotta, features an intricate and beautiful mosaic frieze that depicts the Triumph of Arts and Sciences in reference to the Hall’s dedication. Once upon a time, Kensington Palace was a two-storey Jacobean mansion known as Nottingham House. The original constructor, Sir George Coppin, would be proud of how far it has developed since 1605. Coming under royal ownership in 1689, the structure has undergone numerous improvements to cater to its prestigious crowd. Architects to have put their stamp on the property include Sir Christopher Wren of St Paul’s Cathedral fame. It’s well worth seeking out Louise’s statue of Queen Victoria in the private gardens – the queen saved the palace from demolition during her reign, declaring that despite its deteriorating condition, it should not be destroyed while she lived. Parliament was persuaded to pay for restoration work two years later. While the Royal Family no longer reside in the mansion itself, they still have a number of properties in its grounds that have been used recently by the Duke and Duchess of Cambridge and Prince Harry. Not many authors could get away with erecting a statue of their most famous creation in Kensington Gardens without seeking permission, and get away with only a token outcry from the Daily Mail readers. JM Barrie is one of them – plans to remove the George Frampton-created sculpture were quickly scrapped after it became evident how popular it was with children. 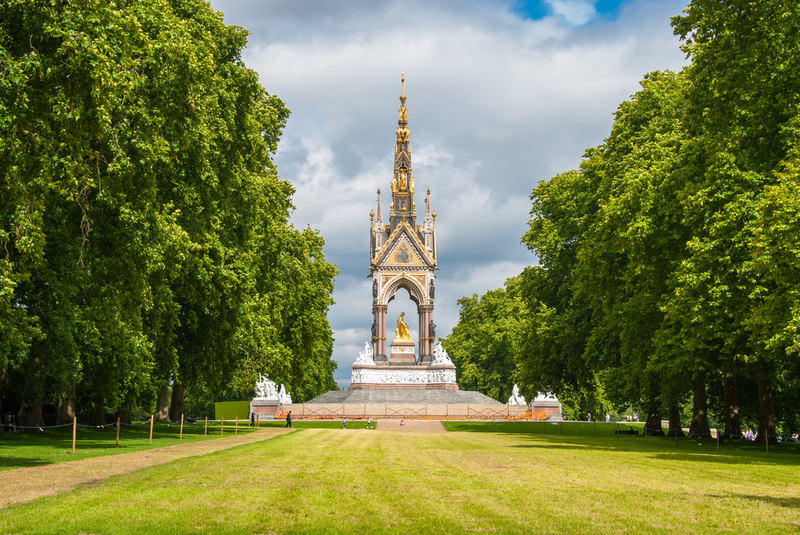 Share the post "Kensington Gardens: History and architecture"